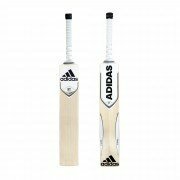 All Rounder Cricket are proud to supply Adidas Cricket equipment including Cricket Bats, Cricket Shoes, Bags and Batting Pads. Adidas are one of the largest sportswear manufacturers in the World and based out of Germany. 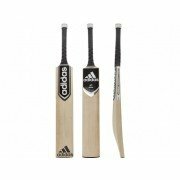 Founded in 1949, Adidas have an extensive history of working within sport and we are proud to be selling their products.